Provide comfort for the family of Janette Durham with a meaningful gesture of sympathy. A Celebration of Life for Janette L. (Rogers) Durham, age 83, of Enid, is 2:00 pm, Friday, March 22, 2019 at Ladusau-Evans Funeral Home Chapel with Dr. Ron Lawson and Pastor Keith Rogers officiating. Cremation arrangements are under the direction of Ladusau-Evans Funeral Home. 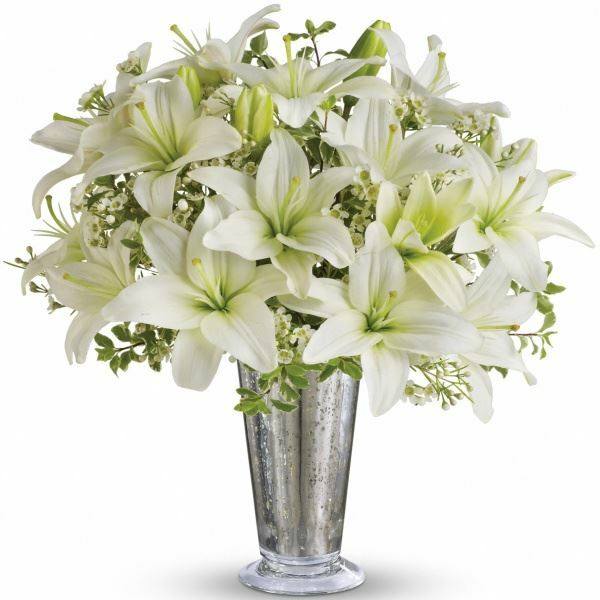 Janette was born June 6, 1935 in Lamesa, Texas to J.B. and Odelle (Hazard) Fenley, and passed away peacefully in her sleep, Saturday, March 16, 2019. She grew up in Wellington, Texas. She married James M. (Jim) Rogers on July 5, 1952 at the First Baptist Church of Wellington. They spent their married life in Texas, Louisiana, finally settling in Enid in 1960. Janette held several jobs including the A & W Drive In which she and James owned and operated. She also worked at Central National Bank and the Credit Bureau of Enid eventually becoming the president. James passed away January 9, 1979 and she married Millard Durham on February 6, 1982. Upon Millard’s retirement, they moved to Paden, Oklahoma in 1985 to live on the farm. Millard passed away on December 4, 2012 and she moved back to Enid at that time. Janette is preceded in death by her parents, her husbands, Jim Rogers and Millard Durham; brother, Johnny Burrell Fenley; step-son, Nick Durham; and granddaughter, Krystle Rogers. She is survived by three sons, Dan Rogers and wife Sherri, of Yukon, OK; Keith Rogers and wife Cindy, of Kingston, OK; and Truitt Rogers and wife Stormy, of Enid; step-daughter, Chauncey Durham, of Enid; eight grandchildren, Jimmy Rogers, of Enid; Matthew Rogers and wife Megan, of Moore, OK; Dustin Rogers and wife Dionne, of Yukon; Jeremy Rogers and wife Amanda, of California; Michelle Pruett and husband Lensie, of Slidell, TX; Natalie Nunneley and husband Jon, of St. Jo, TX; John Durham and wife Tia, of Tuttle, OK; Matt Durham, of Minco, OK; one brother, Tommy Fenley and wife Jo Ann, of Erick, OK; as well as numerous great-grandchildren, nieces, nephews, and other family and friends. Memorial contributions in Janette’s name may be made to the charity of choice with Ladusau-Evans Serving as custodian of the funds. 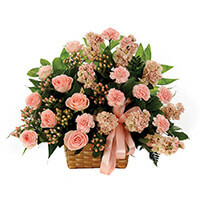 To send flowers in memory of Janette Durham (Fenley), please visit our Heartfelt Sympathies Store. Dylan Sewell, Jim Rogers' brother and sisters, and others have sent flowers to the family of Janette Durham (Fenley). Although it's difficult today to see beyond the sorrow, may looking back in memory help comfort you tomorrow. Sending my heartfelt condolences. Dylan Sewell purchased flowers for the family of Janette Durham. I will miss this beautiful woman so very much. She helped me grow into the person I am today. Thinking of all those who loved her. She was the very best ever. 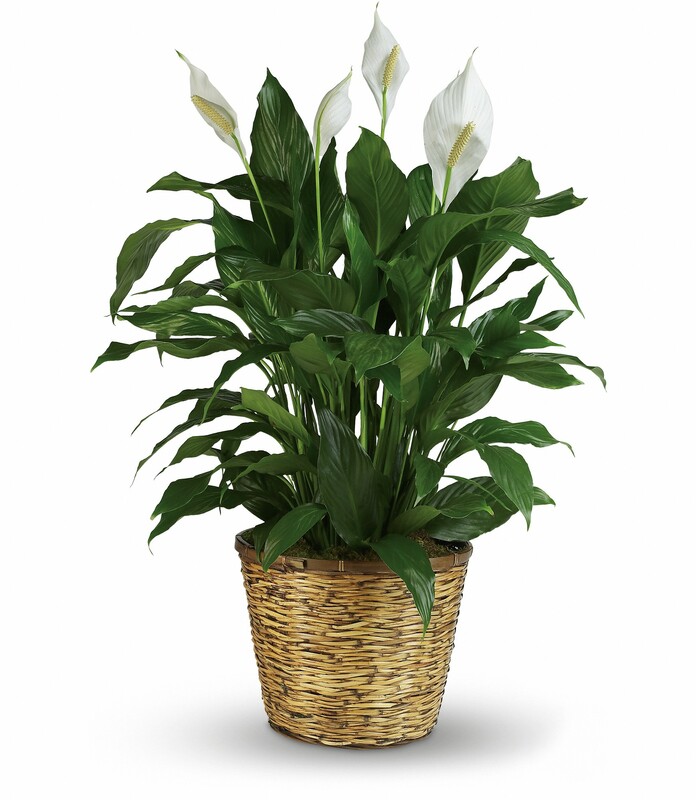 Jim Rogers' brother and sisters purchased the CLASSIC SYMPATHY BASKET ARRANGEMENT for the family of Janette Durham. David Wright and Family purchased flowers for the family of Janette Durham.